The first "super fiber" was aromatic polyamide (aramid), e.g. Kevlar™, developed by DuPont in the 1960's and commercialized in the early '70's. The success of aramid fibers led to a great deal of research at other polymer and fiber producers, and the result was a series of high performance (high modulus, high strength) fiber introductions in the 1980's and 1990's. These fibers included gel-spun high modulus polyethylene (HMPE), super-aramids and aramid copolymers, and melt-spun liquid crystal aromatic polyester (LCP). INDUSTRIAL FABRIC ARTICLES TRENDS Take a look at some of the great innovations from the 2019 Outdoor Retailer Snow Show Jan 30 - Feb 1 in Denver featured in the FabricLink Network's Innovation Watch. Read More. INDUSTRIAL FABRICS Techtextil North America 2017 saw a 40% increase in attendance. 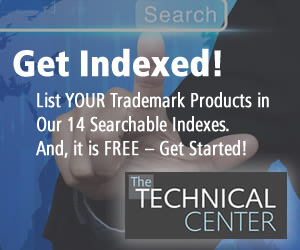 The FabricLink Network reviews several new products showcased for an array of industrial applications. Read More. 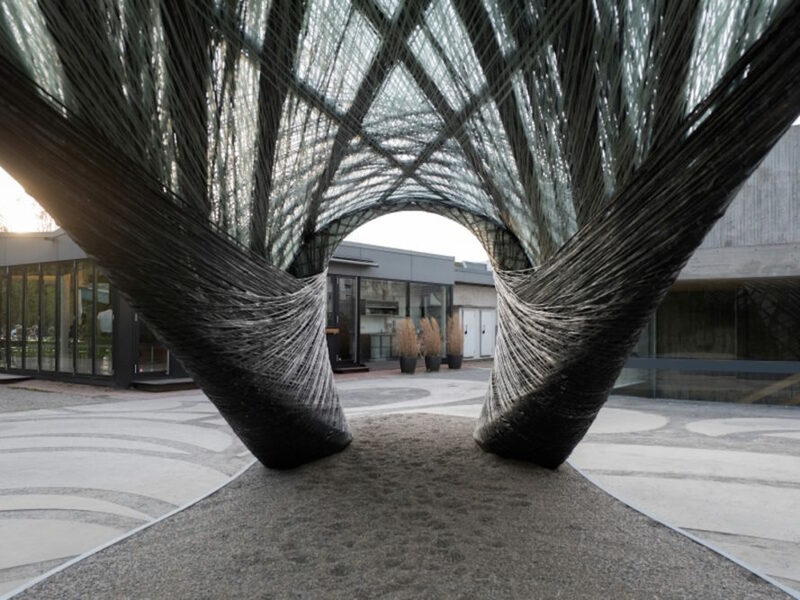 INDUSTRIAL FABRICS Drones weave moth-inspired pavilion from carbon fiber threads. The buildings of the future could be built with the help of drones. The unmanned aerial vehicles were put to the test in the University of Stuttgart's latest robotically constructed pavilion. Read More. 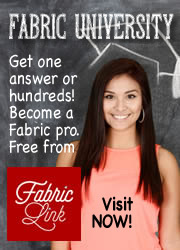 INDUSTRIAL FABRICS The 'Super Fibers' story: High Performance Liquid Crystal Aromatic Polyester (LPC) Fiber. 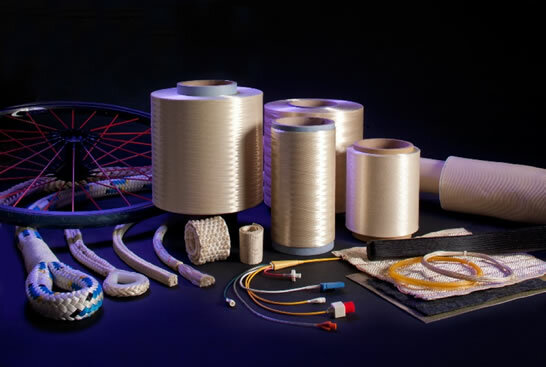 From Kevlar™ to Vectran™ drill down to the history, advantages and the innovative application of the liquid crystal polymers have been spun into fibers and into the future of industrial fabrics. Read More.